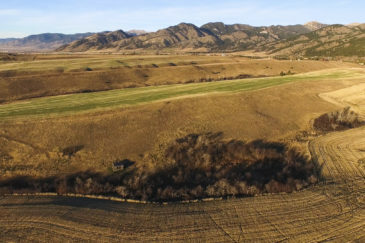 Leaping Horse Farm offers a special setting at the base of the majestic Mission Mountains. 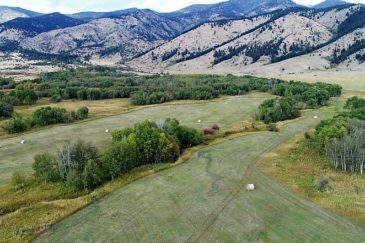 The 80± acre farm’s perimeter is surrounded by mature, diverse timber that frames its irrigated pastures. A custom log home was built with an exceptional level of craftsmanship in 2009 and the vintage farm home has been completely updated. 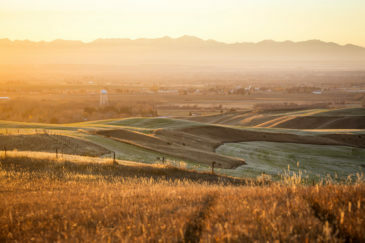 The two homes overlook the lush valley, the National Bison Range and the rugged peaks to the east. Adjacent Tribal lands offer direct access to the Mission Dam or a hike into the Mission Mountains. 35± acres of hassle-free hay production (60 to 85 tons of good quality grass hay in 2 cuttings (July and September) provides agricultural status for property tax relief. 6± miles into St. Ignatius, Montana: A diverse and friendly community comprised of Amish, artists, outdoor & wildlife enthusiasts, Salish & Kootenai tribal members, ranchers, farmers and retirees.